Yeah same Natural grey, i think for Off-white mortar we were asked another ~ 2k from memory.. I would suggest join the FB group (if you are not in yet) and post your request there... the response in FB is amazing.. Good Luck. Insulation question, what does the following really mean in the contract document. External Wall will have batts of R2.5 + Foil wrapped ? is that what you are asking ? For Prestige build do we know the whether the Sliding doors are from A&L or Stegbar manufacturer ? thanks mate, good suggestion. I will take photos today. So we get started, hope all goes well. Looks amazing. Good luck for PCI. You may check if its your estate covenant requirements. For us we have the exact same line without the "Garage" string. Garage downpipe definitely needs to be moved to the sides. Weather looks perfect for tomorrow...Good luck.. post some snaps..
Charly6s/InPhaze, So your slab pour is done ? How did it go. wow, great start guys... good luck with your build. Yeah we were told exactly the same. We kept 2 zones just to keep the cost down. Good luck Bruce for PCI. May i know whats your exterior render color, looks stunning with the slimline garage door. Thanks Mondeo, did you have to pay extra for the garage height increase ? Looks great WGB..Almost there. 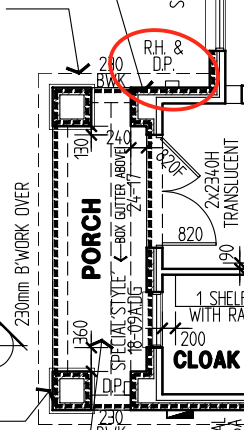 Whats the door type called in the upper Rumpus room towards terrace ? Was that standard inclusion or you had to pay extra. OMG...this is terrible.. is this on news ? This is what we were offered from Darbecca.. if we take pre-plaster, complimentary frame re-inspection. Is this Palladian facede ? going to look amazing with those front windows on. 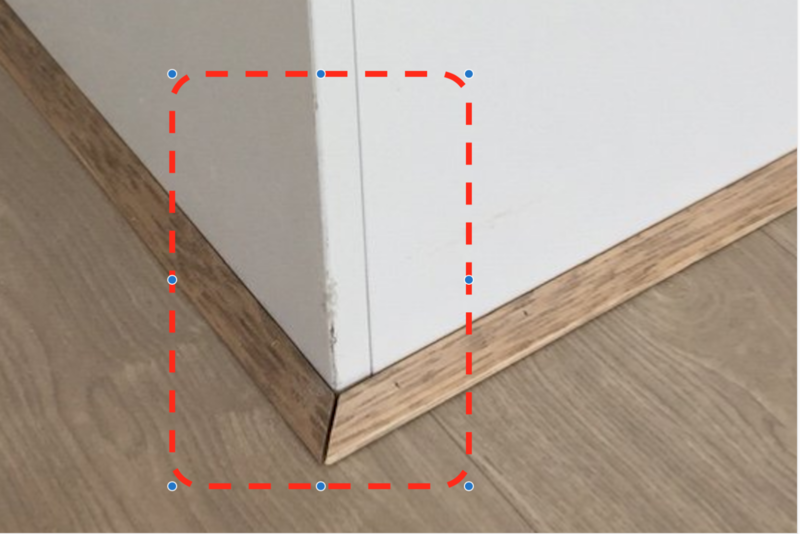 are the corner joints of Colortech panels damaged or still some more work left ?